Some time ago (25th and 26th February) I wrote about the dearth of Dhamma material for children and young people. 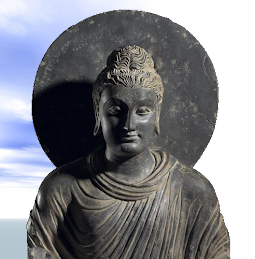 Well, now the Buddhist Relief Mission has made its contribution to overcoming this problem with the issue of its new game Buddhist Knowledge Quest. 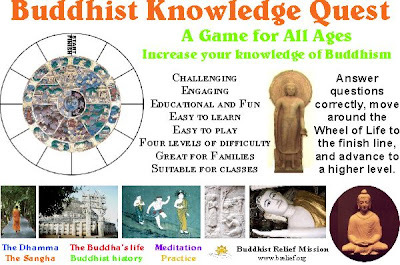 In this challenging board game, players move around the Wheel of Life by answering questions based on the Dhamma, the life of the Buddha and Buddhist history. The first player to complete the circle is the winner. The questions are grouped into four levels of difficulty, with 36 questions at each level. Questions are determined by a roll of a dice. The game is greatl for Dhamma classes, English-as-a-second-language classes, Sunday schools, families, and any group interested in learning about Buddhism while having a bit of fun at the same time. 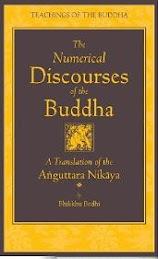 Not only in answering their own questions, but also in hearing the questions and answers of others, players can learn a great deal about Buddhism and deepen knowledge already acquired. A lot of thought and effort has gone into creating and producing this game, so you might like to put a notice about it on your blog. 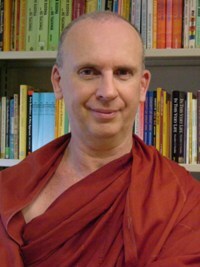 I met with a friend of yours today in Oklahoma at the Oklahoma Buddhist Center... Bhanta Piyaratana Thero. He said you taught him English in Sri Lanka. I'm glad that I was able to find him and meet with him since there aren't hardly any groups to meet with here in the Sooner State. Also, I found a copy of your "The Broken Buddha" off of the net today (a German site, actually). Looks like a great read, but I was curious why you didn't have it available in more places. I really appreciate your approach and had a few questions for you, especially relating to lay practice and how to go about it. Anyways, thank you so much for your blog. I do indeed recall Ven. Piyaratana. What on earth is he doing in cowboy country? Glad you like ‘The Broken Buddha’ pat parts of which I might start putting on my blog some tome in the future. Oh, and incidentally, what does the ‘Sooner State’ mean? Bhante Ratana has been here for about three years. He and I have just started meeting in person to chat (and have only met in the last month or so online). In fact, he shared a Sri Lankan meal with me which was delicious, but spicy! U.S. States have nicknames based on some characteristic they have (like California is called the Golden State, New York the Empire State). Oklahoma is nicknamed the Sooner State because of "sooners" who entered the unassigned lands before President Cleveland opened them up for settlement. By the way, I sent the BDMS an email hoping to get in contact with you. I had a few questions to ask you, if you had the time, but I understand that you probably get many requests and questions, so I won't be offended if you and I couldn't exchange just a few emails. 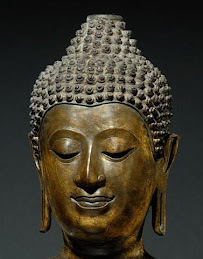 The questions are in relation to your article, "The Broken Buddha" and practice as a layman who wants to get it right. I also had some questions about monk training and places you would suggest, but should you wish to chat I'll be more specific then. Seriously, thank you so much for you blog and all that you do. 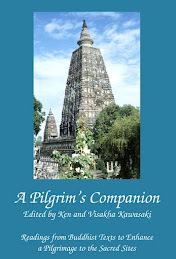 Thank you very much for the kind words about Buddhist Knowledge Quest. Your unique blog must have a very wide readership!